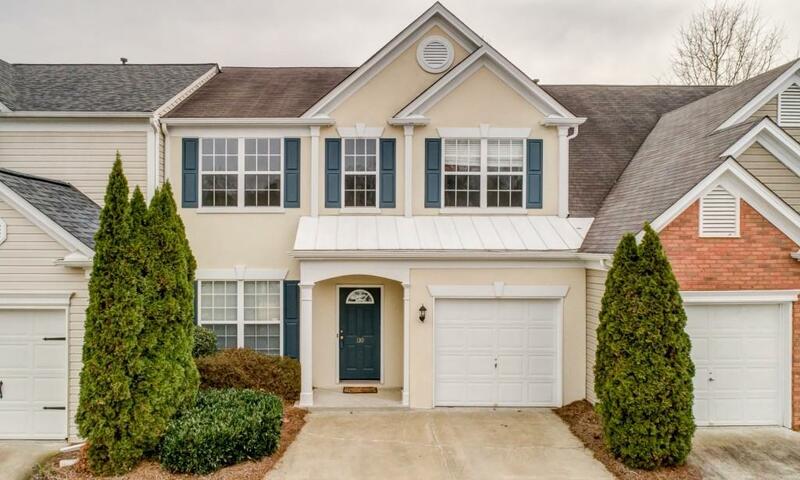 Awesome Townhome In Sought-After Alpharetta. Large Floorplan With 3 Bedrooms & 2.5 Baths. Vaulted Living Room, Formal Dining Room, Kitchen & Family Room With Fireplace. Large Master Suite With Large Master Bath. 2 Secondary Bedrooms & Full Bath. New Paint & Carpet! Location Is Everything! Directions: 400 North Exit 11 Windward Pkwy. Turn Left. Turn Right On Deerfield Pkwy. Turn Right On Morris Road. Turn In Fairfield. Go Straight. Unit 110 On Left.